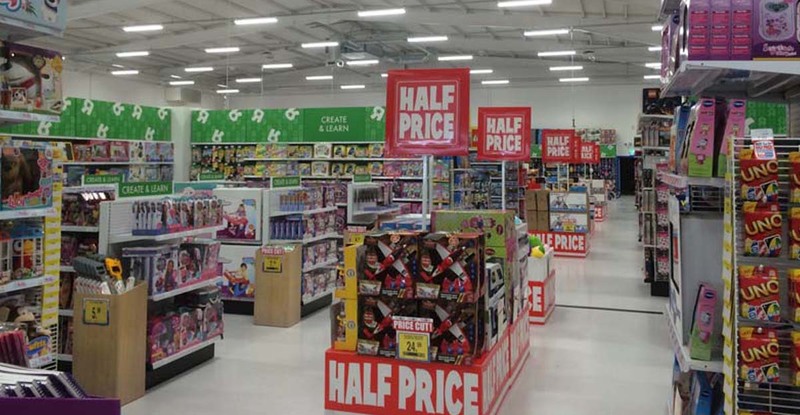 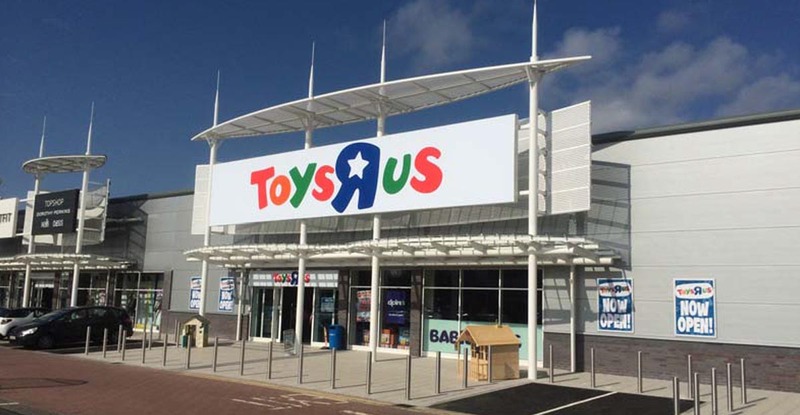 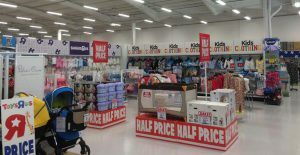 Toys R Us Hull was Marcon’s first venture with the leading toy retailer. 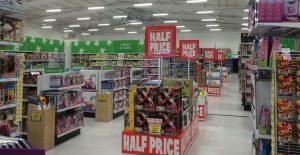 The project consisted of a complete interior fit-out over a 7 week period and was handed over within budget and on schedule. 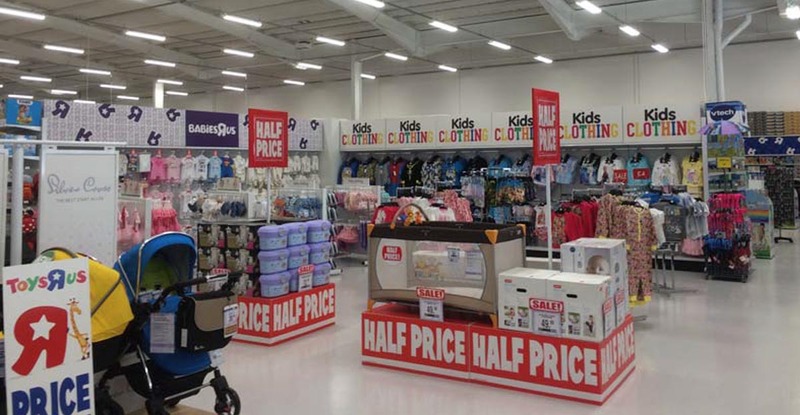 construction of a dividing wall and new floor, wall & ceiling finishes throughout the unit. 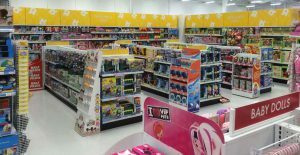 After the works were completed Toys R Us carried out an intensive retail equipment fit-out and merchandising of the store.